For Mother's Day this year, I decided to make my mom a selection of cards with a cute box to store them. 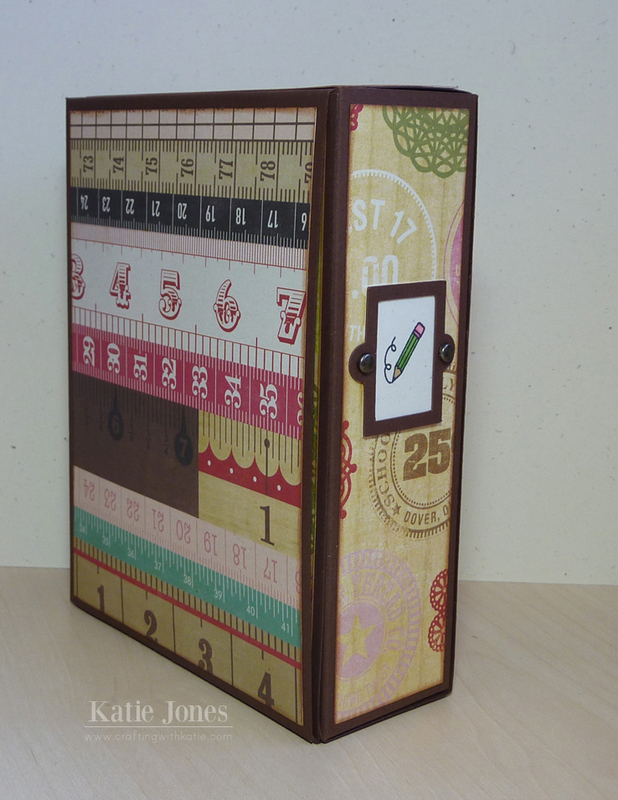 For my box, I used Lori Whitlock's A2 Card & Magazine Holder with Sleeve, from the Silhouette Online Store. 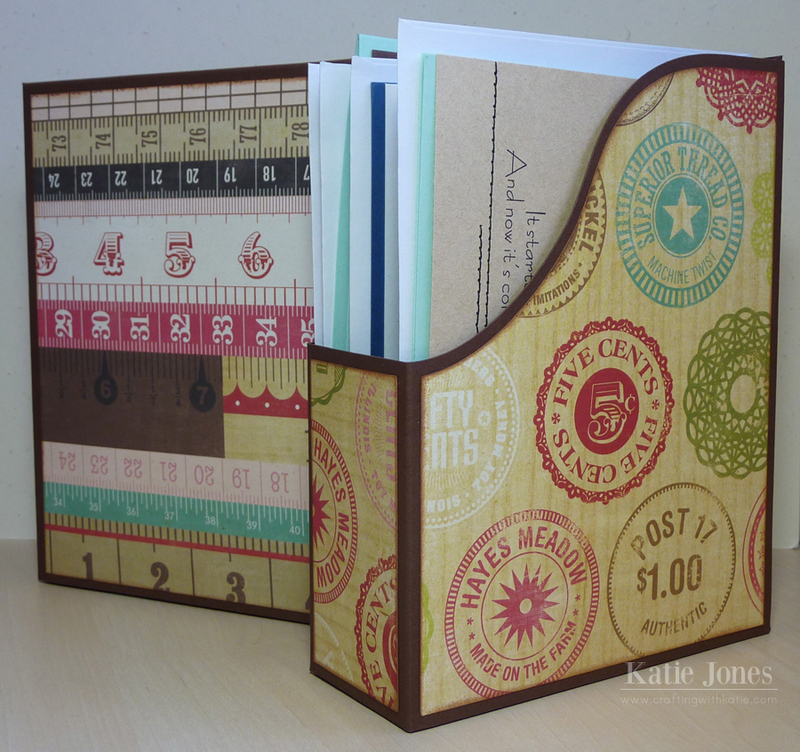 This is an easy cut to work with, and it can be made with 8 1/2" x 11" papers. I used dark chocolate Papertrey Ink cardstock, layered with some of my favorite Echo Park This & That Graceful patterns. Here's how it looks when you slide the holder into the sleeve. It will look great on an shelf in her office, not taking up too much room. The cut comes with a little bookplate, and I stamped mine with a cute little pencil from My Creative Time's Happy Mail stamp set. Now I just need to make some more cards to put inside! Wow, what a great gift idea. This is awesome! awesome ,she will love it!!!!! Wow, great card box. You're mom is sure to love it. Super idea...your Mom will love it! Katie ~ LOVE< LOVE LOVE this idea and I am so making these! 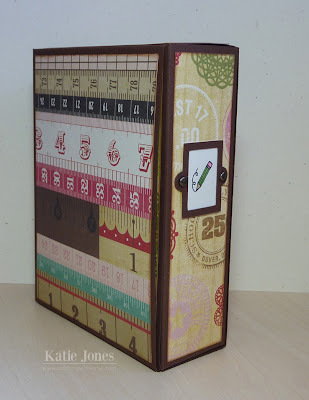 I need to organize my cards that never seem to leave my craft room!